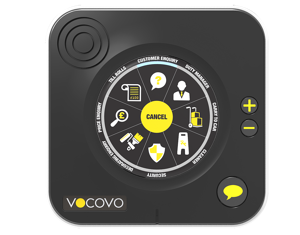 Our data sheet contains key features and product specification on the VOCOVO wireless KeyPad. Copyright © 2019 VOCOVO. All rights reserved.